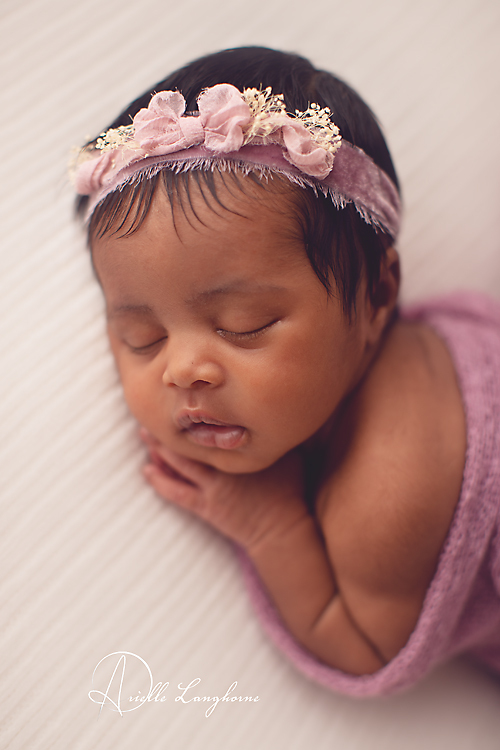 I think I fell in love with this little princess. 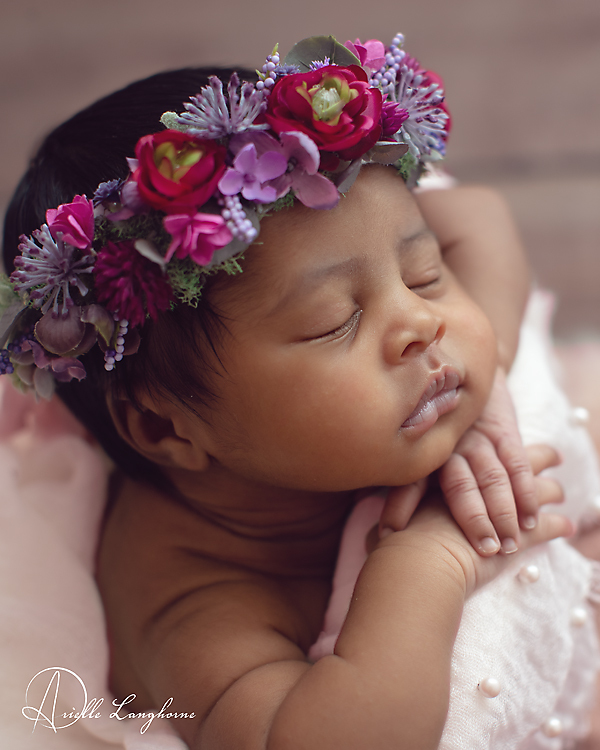 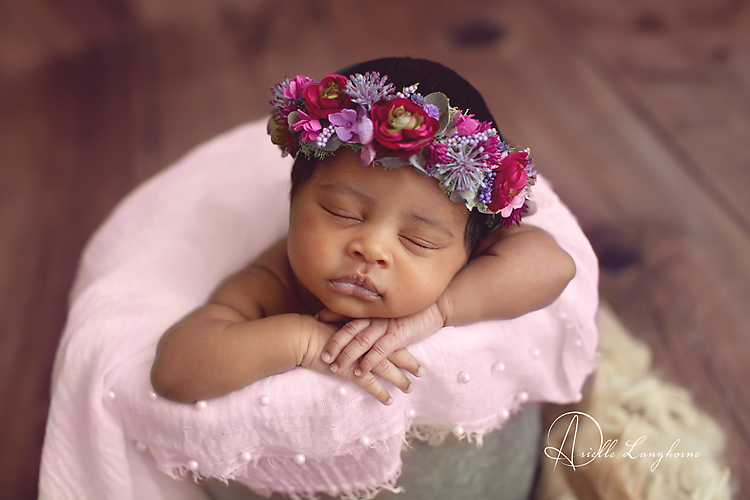 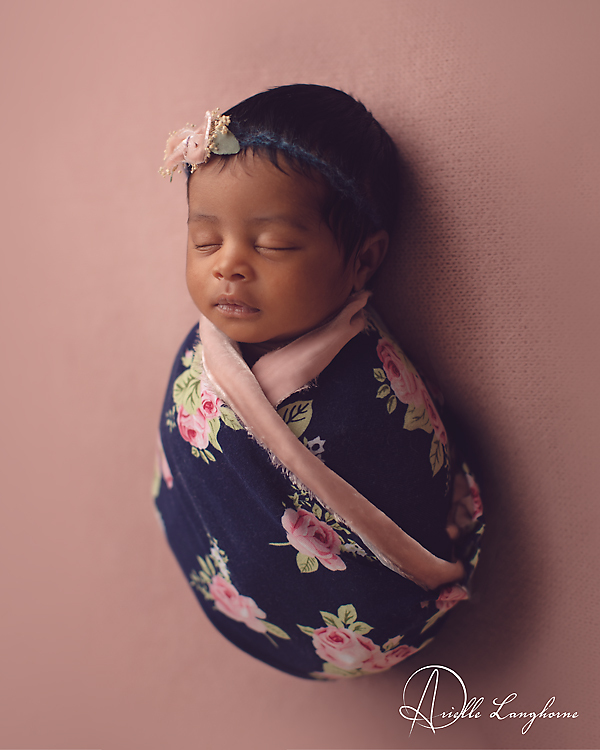 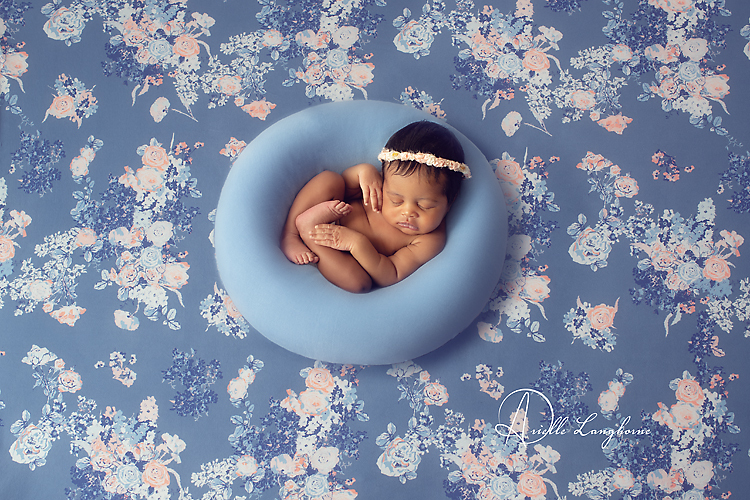 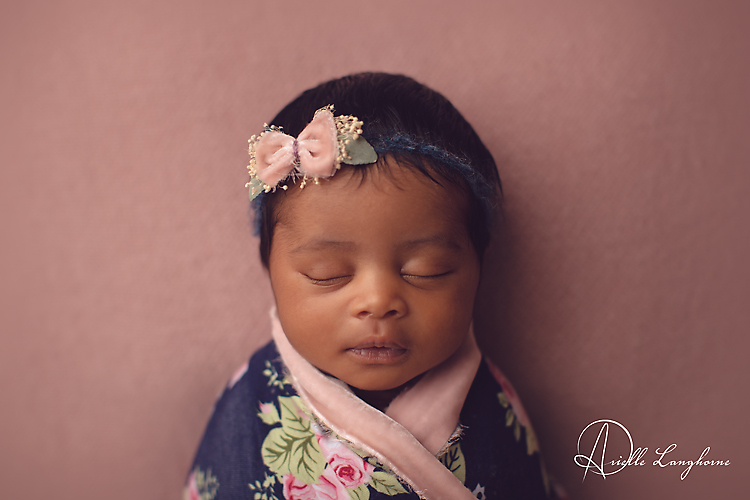 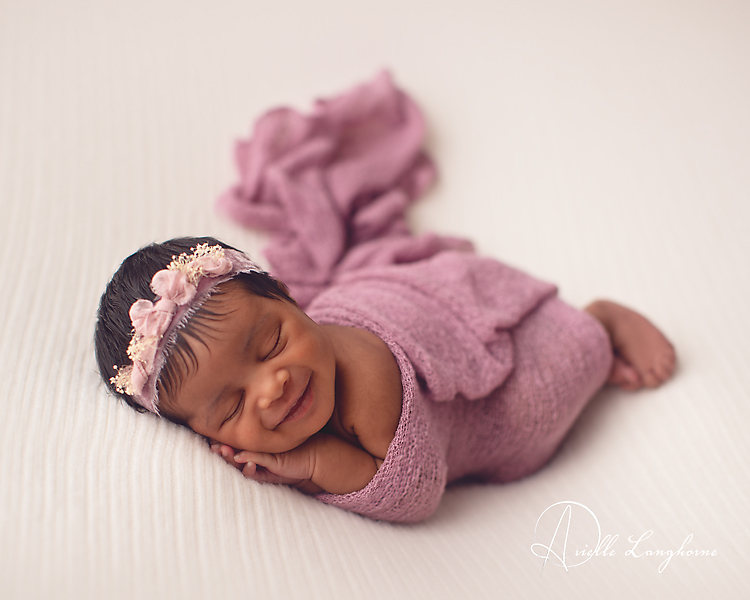 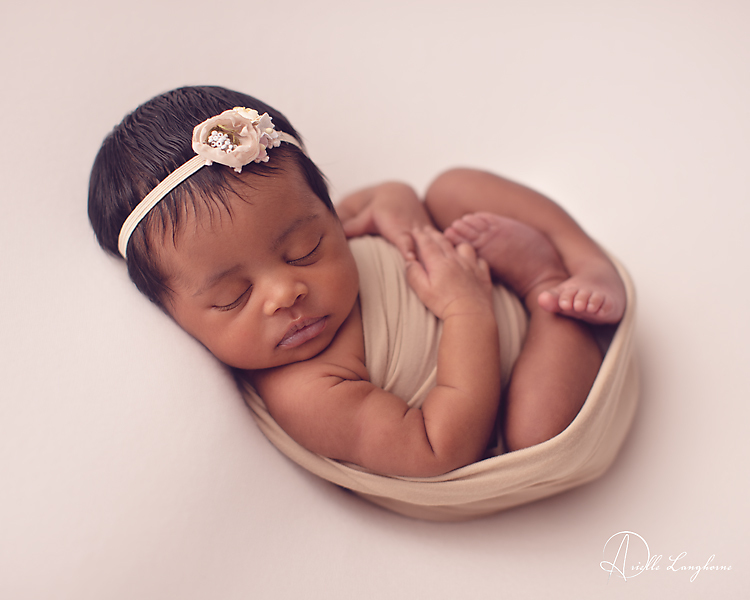 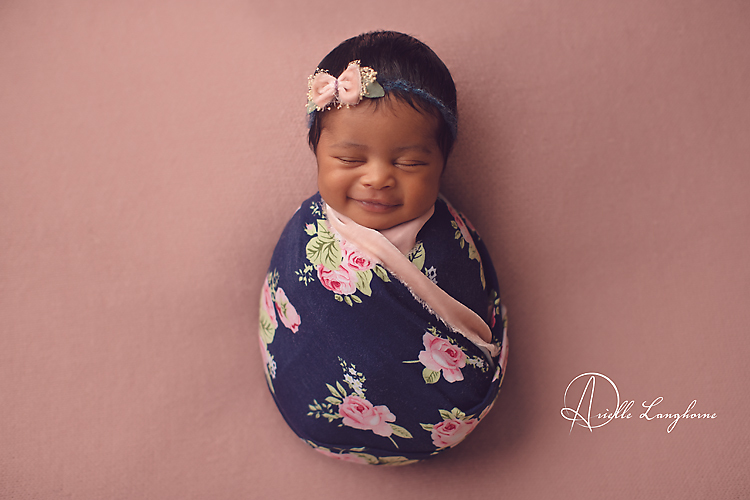 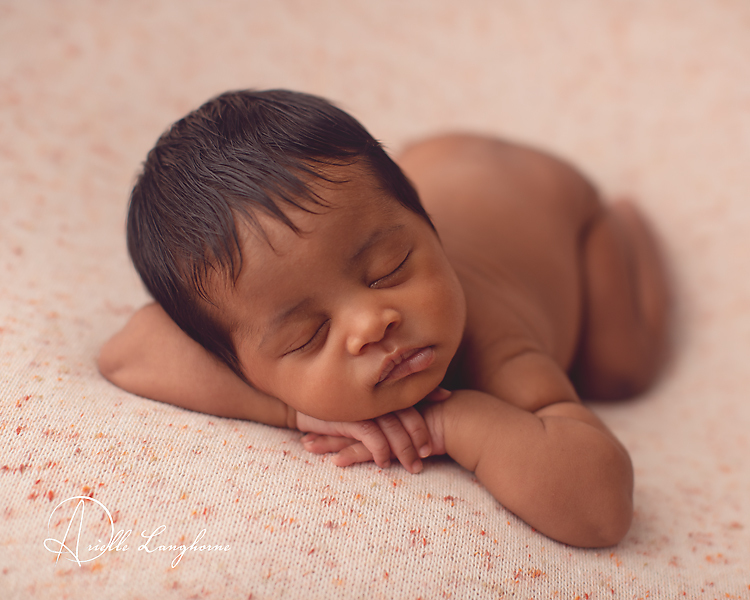 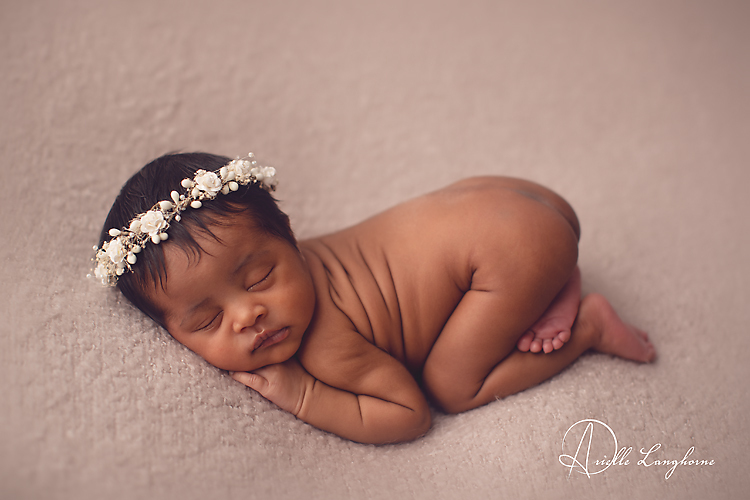 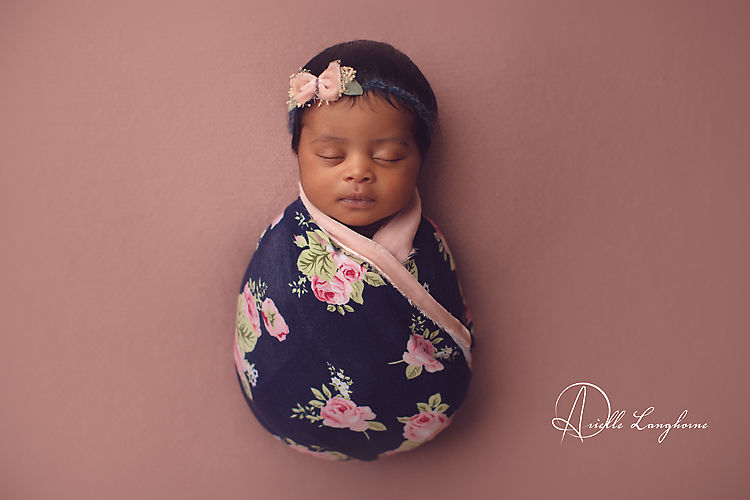 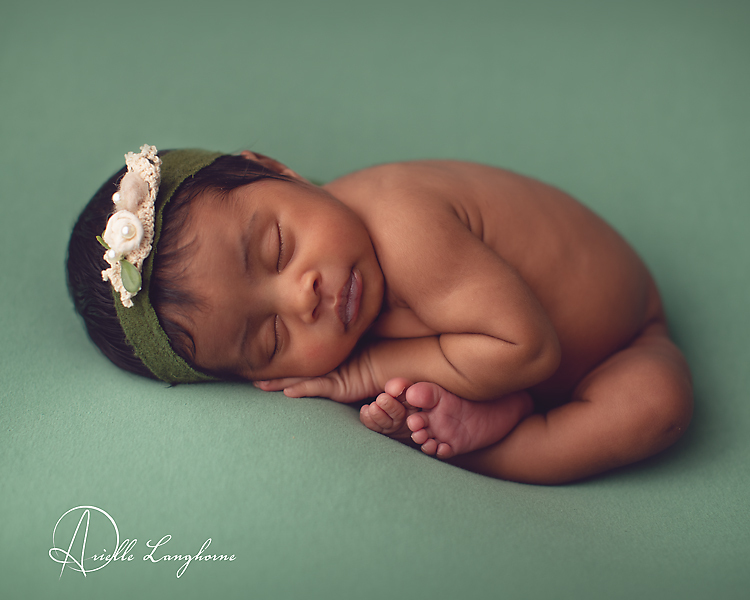 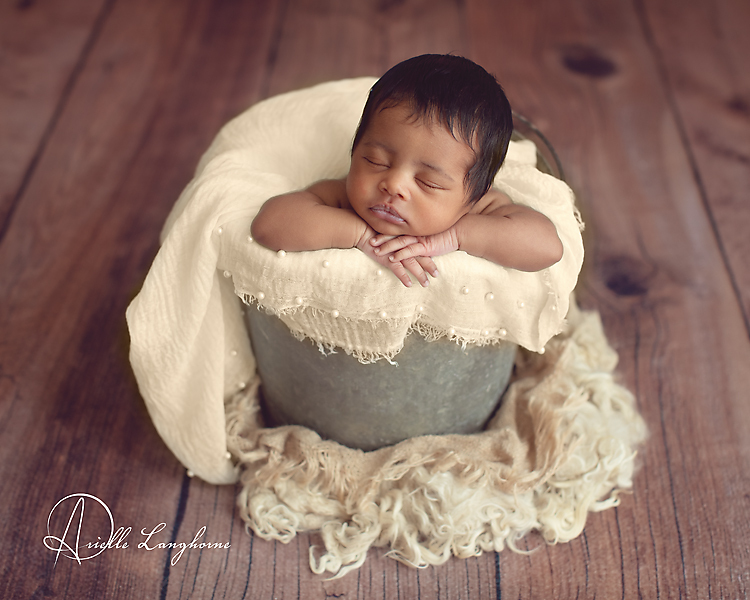 I must confess, I pretty much fall in love with each baby I photograph. 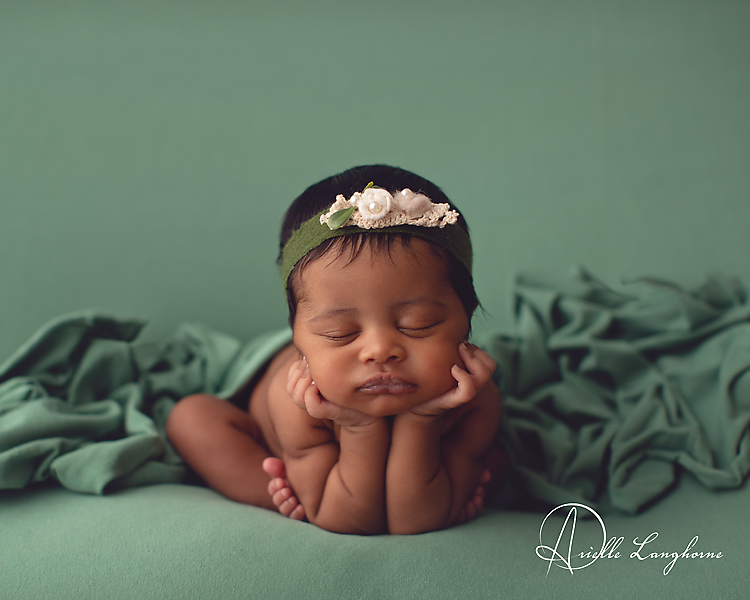 Seriously, look at that perfect little face with those adorable little lips, ideal eyebrows, flawless skin… And she was just the best little model too!